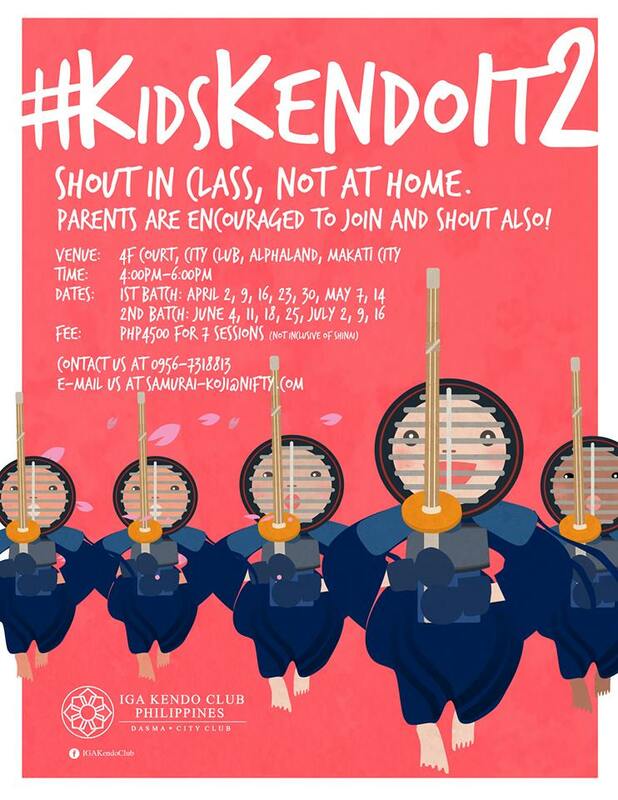 This entry was posted in Events, Kendo, Recruitment, Training Schedule and tagged beginner, City Club Dojo, Iga ken, IGA Kendo Club, Igarashi Sensei, kendo, Makati, Makati City, training, training schedule, workshop. Bookmark the permalink. ← Try Kendo at IGA Kendo Club!